Swot up on your dance expertise and go behind the scenes to discover how the Strictly magic is created. With exclusive interviews with the pro dancers, their celebrity partners and the fabulous judges, this is your perfect partner for this year's Strictly extravaganza. Do do do do do do do, do do do do do ... Be swept off your feet by the Strictly spectacular. Strictly Come Dancing sashays onto our screens again with a fantastic new cast of stars ready to brave the dance floor. Swot up on your dance expertise and go behind the scenes to discover how the Strictly magic is created. 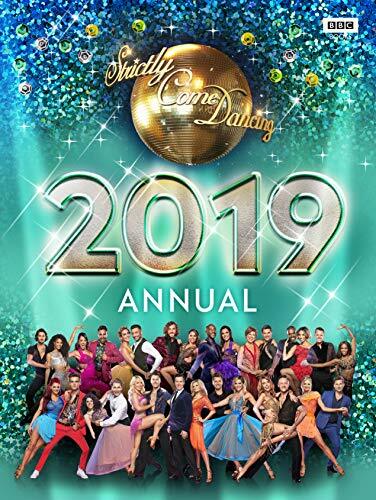 With exclusive interviews with the pro dancers, their celebrity partners and the fabulous judges, this is your perfect partner for this year's Strictly extravaganza.